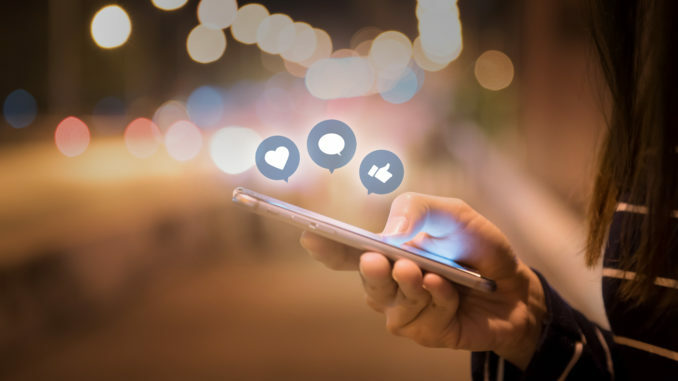 It is all very well sharing your engaging content with your followers on your social media pages on Twitter and Linkedin but quite often success is in new conversions, not in maintaining old connections. That means that if you are always posting in the same place, you’re only reaching the same audience. At Social Buzzing, we help our clients recognise the most relevant groups and forums for their business. We understand where their potential customers and clients are dwelling online and help them use that to better understand their target market and their customer profiles. Frequently, it also allows them to find people looking for their product and services and be the solution they have been searching for! People’s attention spans are decreasing. It’s an unfortunate but very true fact. Social media is a race to scroll to the bottom these days, so you’ve got to get your message across quicker than ever. The best way to reach customers and clients is with video content – movement is a great method to stop the scroller! You’ve got to be quick though, as the average person doesn’t watch for longer than 10 seconds. At Social Buzzing, our years of successful advertising has given us plenty of experience in this field. By keeping our finger on the pulse of the latest algorithms, we help our clients by designing platform-friendly and optimised short video advertisements that capture their target market’s attention and convert them into clicks, sales and success, as well as publsihing videos on Youtube. Your product or service might be the best in the market but your online sales and following is only as good as your SEO strategy. What’s the use in a fantastic website if no one knows it exists? At Social Buzzing, we begin every social media management contract with a detailed website analysis that gives you an accurate score. We use this to highlight where your website can be improved and work with you to optimise your page. We then provide a tailored SEO strategy that includes backlinks, press releases and guest blogs to improve your website’s SEO and search rankings. This social media practice is crucial in getting your name out there. Not doing any of these three things? Don’t panic! For information about the above services, our packages and our success stories, click here.